Alaska State law determines eligibility of Unemployment Insurance in Alaska, the amount of compensation, and the amount of time benefits can be collected. All unemployed workers are required to meet designated requirements in order to receive benefits. A person must have lost employment involuntarily in order to be considered "unemployed". Individuals who quit, or leave due to a strike are usually ineligible for State compensation. *Claimants who were employed in another State must file for benefits in that State. Applicants are recommended to check with any local office to determine the requirements for other State regulations. In some cases, being fired can exclude you from being eligible; if the applicant is laid off due to drug use, disorderly conduct, or inappropriate behavior (determined by your previous employer). Resigning voluntarily typically excludes you from being eligible. Certain situations may exist, where leaving for what is considered a "good cause" can still make you eligible. "Good Cause" is determined after you make a claim. Any immediate questions regarding "good cause" can be referenced by calling any of the local offices nearest you (all local offices are listed on the claims page). Self-employed workers, freelance workers, and contractors are generally not eligible for compensation. However, if your business is registered and pays into payroll tax, these requirements can be met. 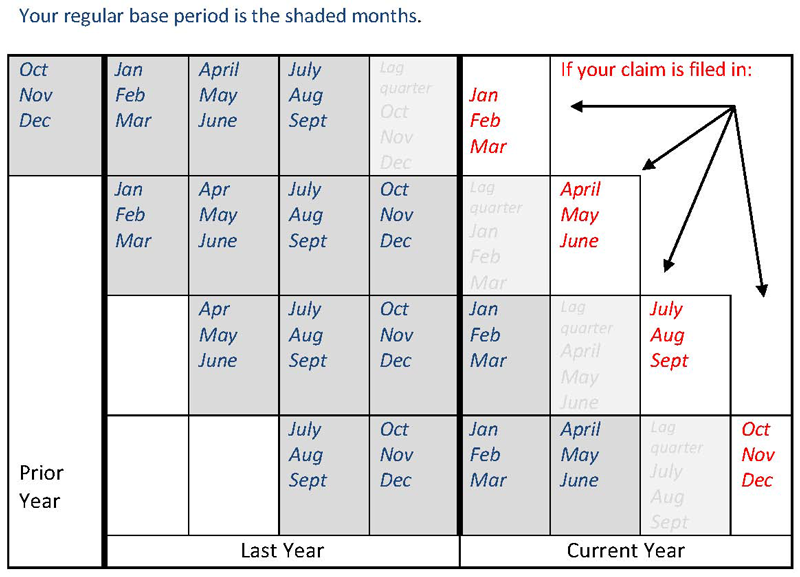 You can be disqualified from receiving benefits after a certain period of time. There are various rules and regulations regarding this matter. State regulations require the claimant to actively seek work, by registering with a local Workforce Job Resources program (registration can be made during the filing process). If a claimant refuses to look for work, compensation will be suspended. Claimants may be asked to provide documentation proving the progress of their job seeking. This can usually be provided by copies of job applications submitted, or by scheduled interviews conducted by potential employers. Alaska Eligibility Guide (Rich Text) format. 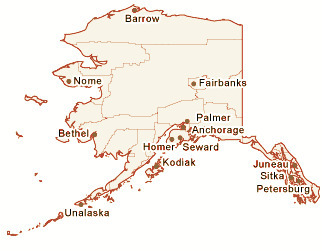 Residents of Alaska can go here to file online.